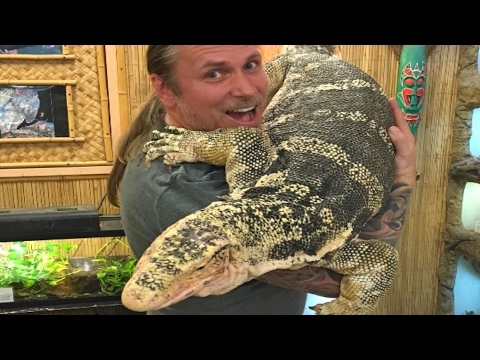 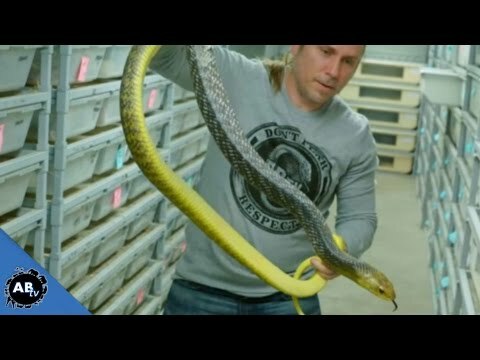 AnimalBytesTV - Brian Barczyk heads to Prehistoric Pets to search for the world’s biggest snake. 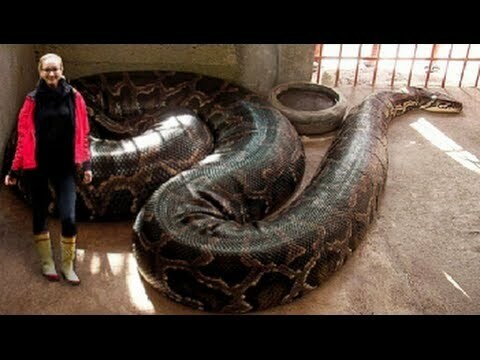 Jay shows off some pretty impressive reticulated pythons, but will Brian find the biggest snake in the world? 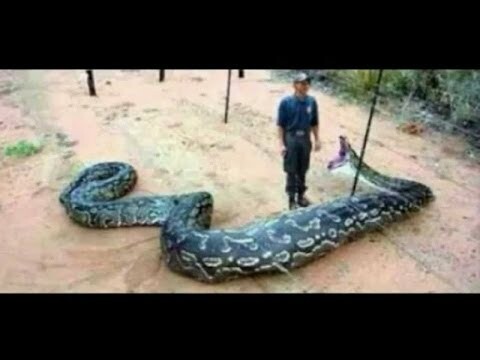 Watch to see some of the largest and longest snakes on the planet. 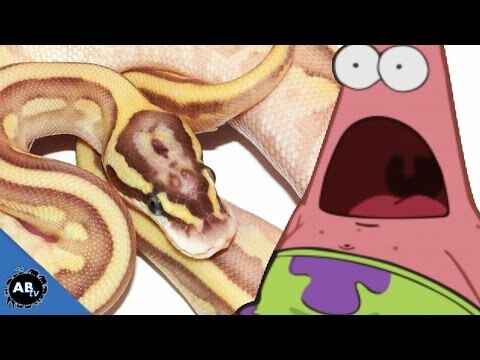 SnakeBytesTV: I Have the World’s Greatest Job!